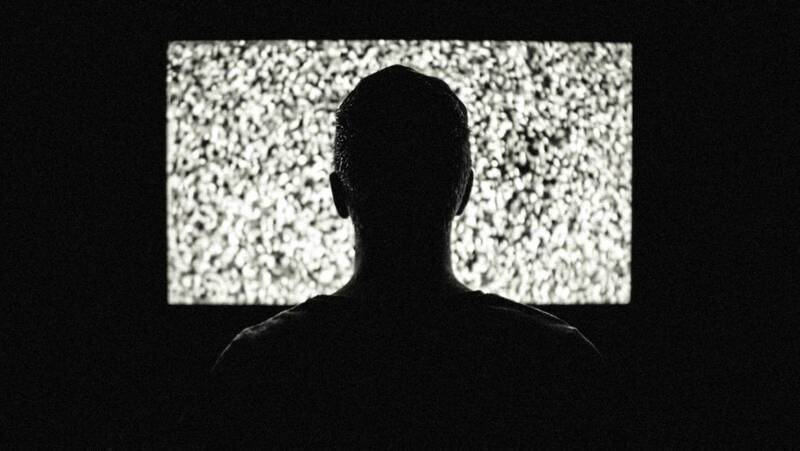 Are the images on your television driving you mad, due to lack of clarity or pixelation? Don’t go rushing off to the shop. Your antenna might need repairing, but not necessarily replacing. 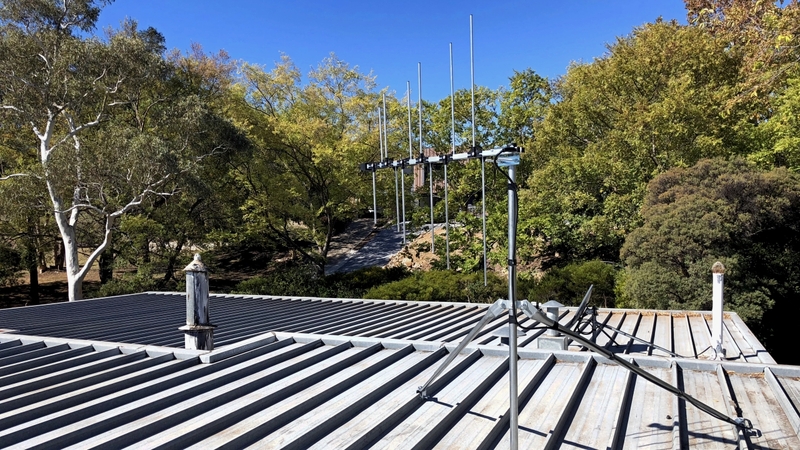 Here at Bluestar Communications, we specialise in expert TV antenna reception repairs Canberra residents can rely upon. Give us a call or send us an email and we’ll be with you as soon as we can. We know just how frustrating reception issues can be. What’s wrong with your antenna reception? Every consultation begins with an accurate diagnosis. We’ll conduct a thorough inspection to work out exactly what’s wrong. Just a few of the problems that can cause the TV picture and sound problems Canberra residents are familiar with include physical damage to the antenna, incorrect installation, worn-out cables, outdated televisions and signal obstructions such as wild weather and tall trees. Whatever the case, you can count on us to get to the bottom of it. Poor television reception can cause enormous inconvenience. One way or another, most of need our televisions – be it for information or entertainment. That’s why fast, efficient service is central to our business. As soon as you notify us of the problem, we’ll send an experienced, knowledgeable technician to your house without delay. You can rely on our punctuality. Between house prices and electricity charges, the cost of living all over Australia is going through the roof. When something goes wrong – like antenna reception – many people dread the potential expenses. So we take all possible measures to keep the cost of our services down. In fact, our TV antenna reception repairs in Canberra start at just $110. We genuinely don’t want to put you out of pocket more than necessary. In addition to sorting out TV picture and sound problems in Canberra, we offer an array of other services. If you’ve just bought a new television, we can take care of setup, tuning and pay TV distribution. Want to get rid of those pesky cables? Let us give you solutions for concealing them. What’s more, we prevent problems down the track by signal testing and fault finding from the get-go. Whether you have a question or would like an obligation-free quote, please contact us today. The friendly, expert team here at Bluestar Communications is ready to help. Call now on (02) 6296 4004.